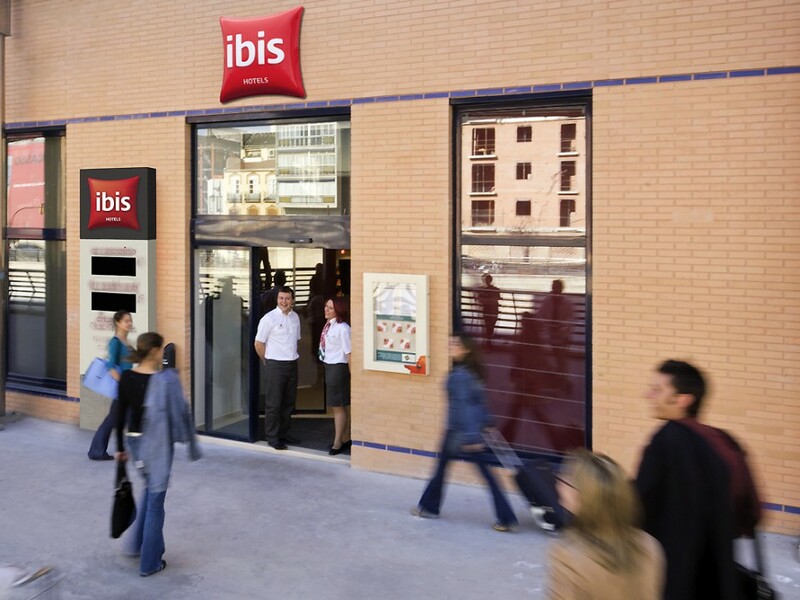 The Ibis Malaga Centro Ciudad is located in the heart of the city, one kilometer from Malaga Rail Station and just a stone throw away to the main tourist attractions such as Malaga Cathedral, Alcazaba of Malaga, Picasso Museum, Museo de Malaga and Plaza de la Marina. All guestrooms feature hardwood floors and equipped with air-conditioning, television with satellite channels, work desk, radio, telephone, Wifi access, hairdryer and private bathroom with shower. Buffet breakfast is served daily and the hotel hosts a bar that offers light bites and various lists of mixed drinks. Furthermore, a variety of restaurants, cafes and bars are available in the surrounding area. Additional services include tourist information desk, self service business center and 24-hour reception. The Malaga Airport is approximately 14 kilometers from the hotel.